Scopel pumps. 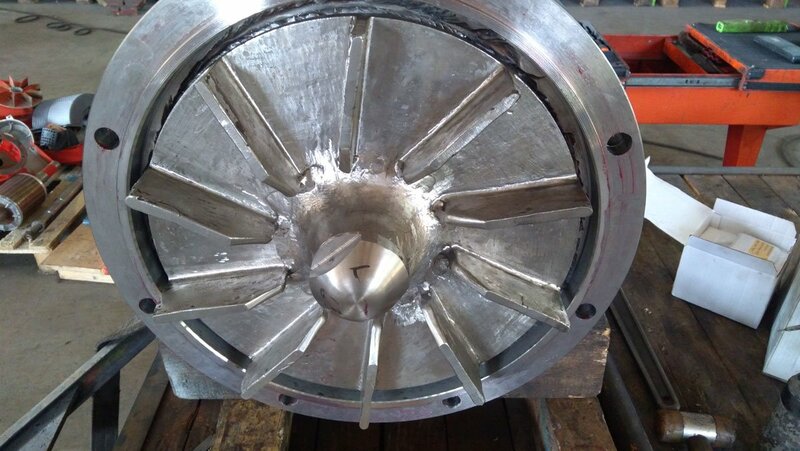 have been producing vertical centrifugal electric pumps. A multi-year experience in the repair of industrial pumps and maintenance of electric pumps through customized assistance plans for each customer. 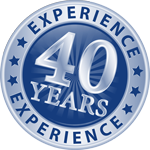 Over 40 years of experience in the design, production and marketing of vertical centrifugal pumps. 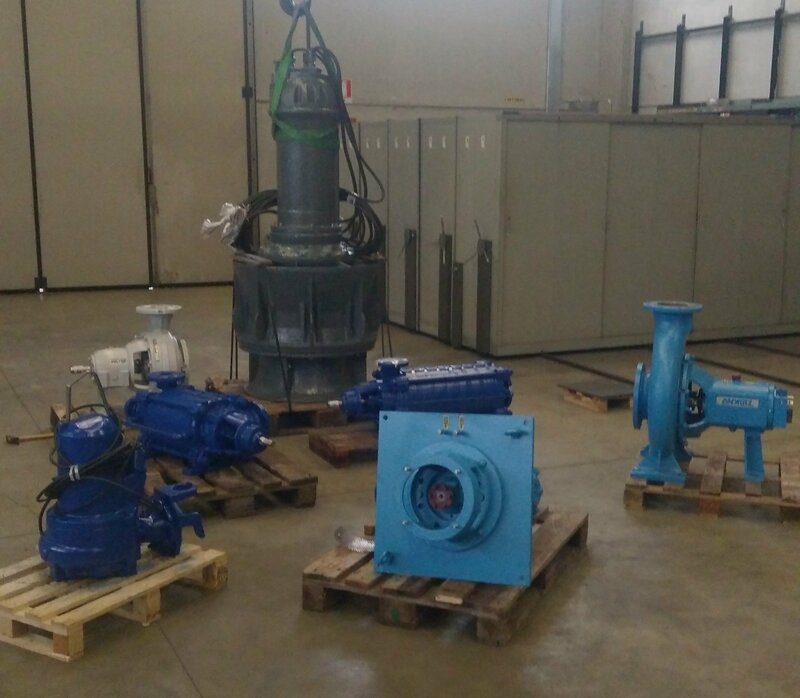 customized consultancy and testing of both new and overhauled pumps. SCOPEL POMPE have been designing, producing and retailing (series R2V-R2T, HIS, TAV, XS, LS, PNV) vertical centrifugal pumps and (series PN and L) horizontal pumps, constructed in cast iron, bronze, stainless steel and other specialised materials, for over 40 years. SCOPEL POMPE have been designing, producing and retailing (series R2V-R2T, HIS, TAV, XS, LS, PNV) vertical centrifugal pumps and (series PN and L) horizontal pumps, constructed in cast iron, bronze, stainless steel and other specialised materials, for over 40 years. 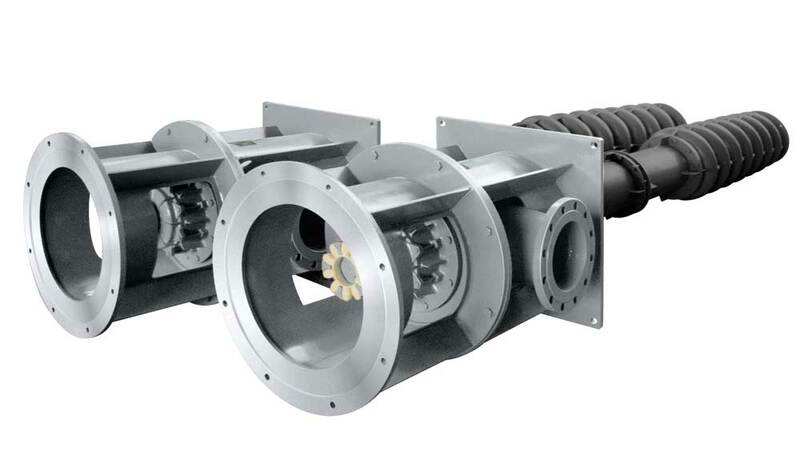 Our pumps can be used for numerous applications: in steelworks, paper works, tanneries, in the nautical sector, for water pipelines and special hydraulic services, for pumping clean and soil liquids. A great strength for our company are the services that it is able to provide its customers, ranging from the repair of pumps, which thanks to our long experience can cover a wide range of brands and is not limited to the simple repair , but also includes the reconstruction or restoration to the full functionality of worn or damaged spare parts otherwise difficult or impossible to find. We are also able to offer our customers a complete and scheduled maintenance plan that will allow them to keep the pumps in the best working order, minimizing the risks of breakages and having to resort to emergency repairs. We also have a test room for the testing of the pumps, both new and overhauled and we are able to offer advice to our customers on site or by telephone for repairs and interventions on pumps and existing systems, or for the design of new systems from scratch. Scopel pumps, designs, manufactures and repairs vertical centrifugal pumps.